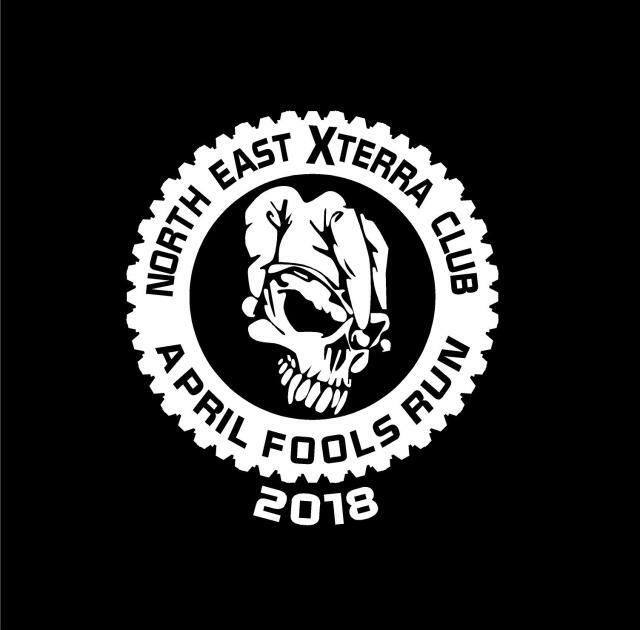 The Officers and Supporting Members of NEXTerra will be hosting the annual April Fools Run on Saturday, April 27th, 2019, 0800 (8am) at Rausch Creek Off-Road Park! Info and sign up HERE! There has been a second date and location added! Anyone on this board still wheel their truck? Here's a TBT shot of me during the April Fools Run 2006! Cut off date for event shirt/hoodie order is this Sunday, March 10th. Tomorrow is the last day to order an event shirt and/or hoodie! 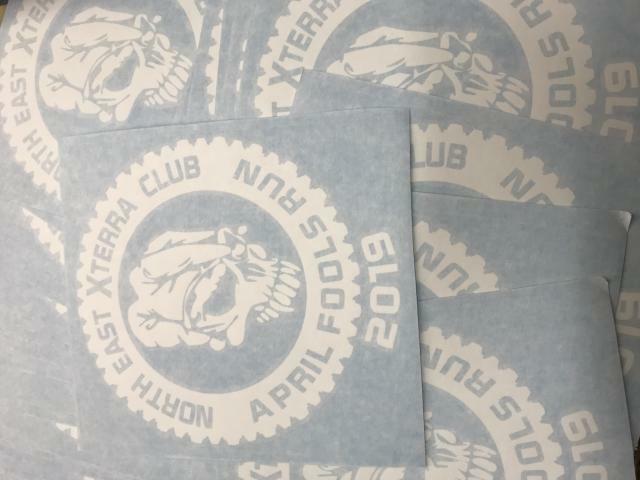 Today is the last day to order a 2019 April Fools Run event shirt and/or hoodie! To date there are 20 trucks signed up for the MA part of this event this Saturday at Gremlin Graveyard! 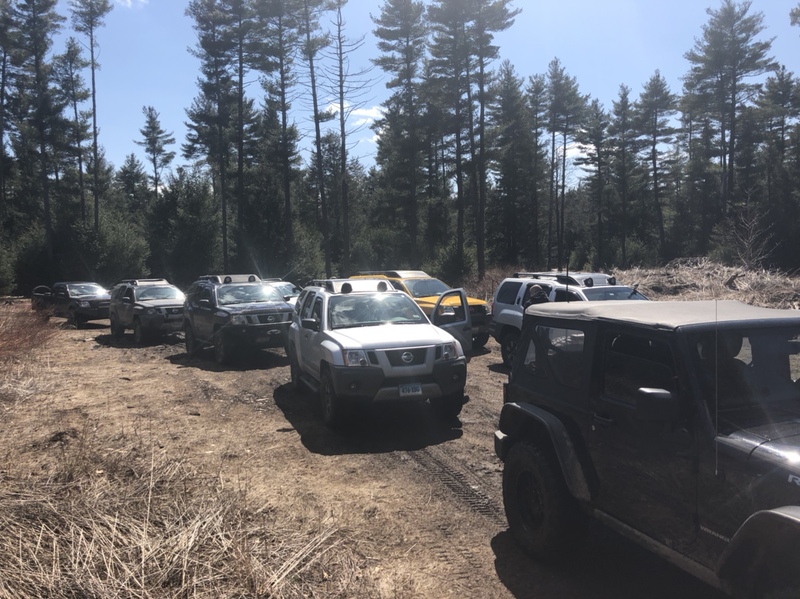 It’s not too late to join them for a great day of wheeling! Info and link to sign up HERE. 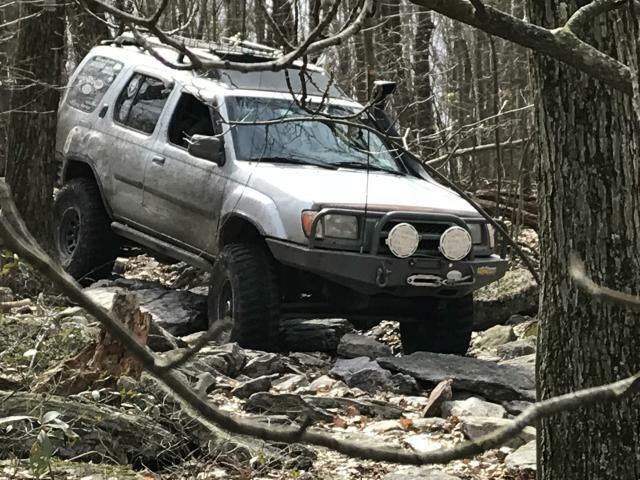 Get out and wheel this Saturday! We have 18 trucks signed up to date. You can still sign up and plan to attend! 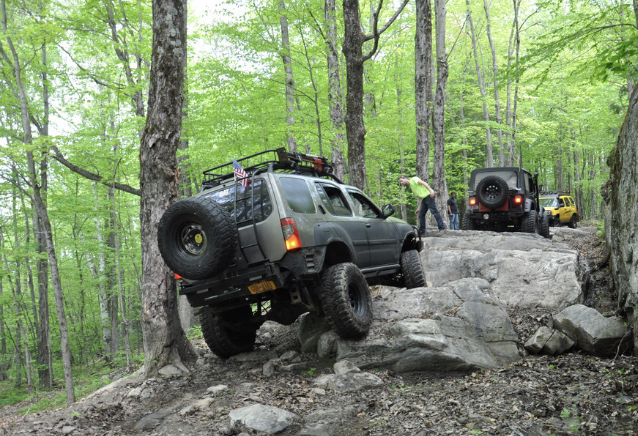 Peter and his NYC-OFFROAD group (6 trucks) is going to run together. He said they are going to run Blue trails. Justin will lead a “Green/Blue” group over on the Northeast. I’ve been on the trails he plans to run and anyone (green) should be able to follow him. He might just grab the one other truck signed up for Green and lead the NYC group. We’ll see who shows up and figure it out. I’m hoping some more of you decide to sign up and attend!